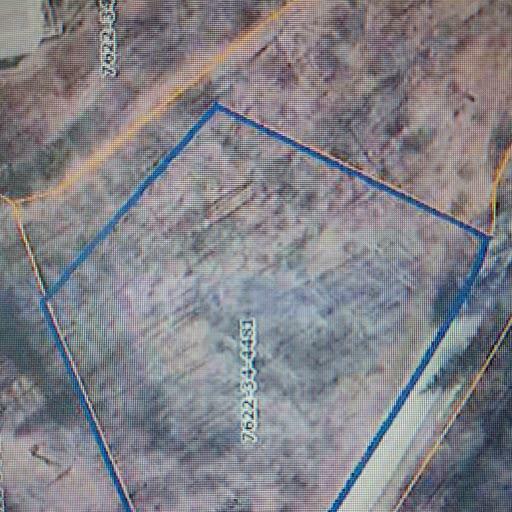 Great UNRESTRICTED parcel with easy access to hwy 441. Adjacent to Piney Mountain Estates. Easy access to 441.